Without proper maintenance and upkeep your home over time will become vulnerable to the elements. 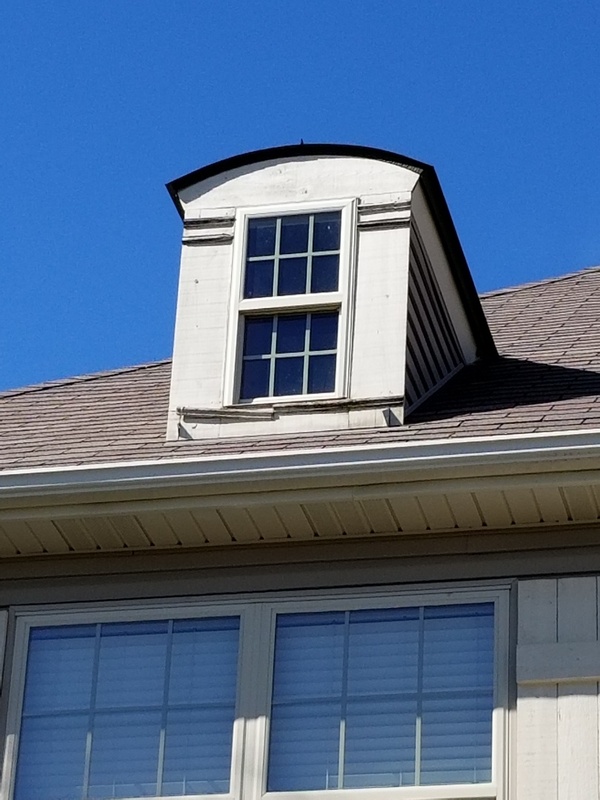 We offer exterior inspections to keep you and the interior of your home safe from the problems that could occur. 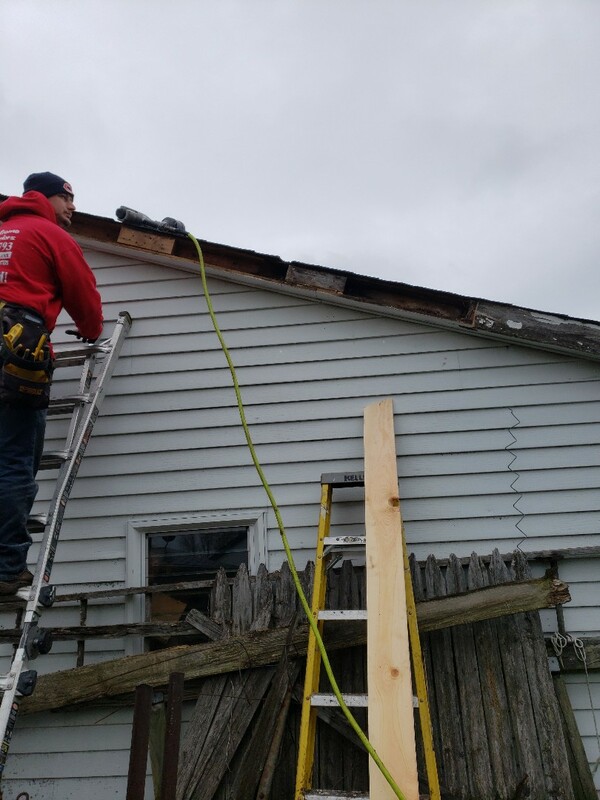 We offer work ranging from, but not limited to, siding, roofing, windows, gutters, masonry, soffits, decks, fencing, additions and more. Windows and doors are the area of your home where wind and elements will most likely penetrate your home. Our qualified technicians are experienced in proper window and door installation, and can provide you the very best contractor work for your budget and needs. Proudly serving Oswego, Il!